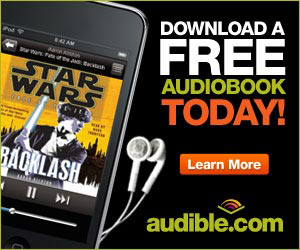 This podcast is brought to you by the Epic Film Guys podcast! Be sure to subscribe and stay tuned for their May 20th live-stream show as they help raise money for cancer research. 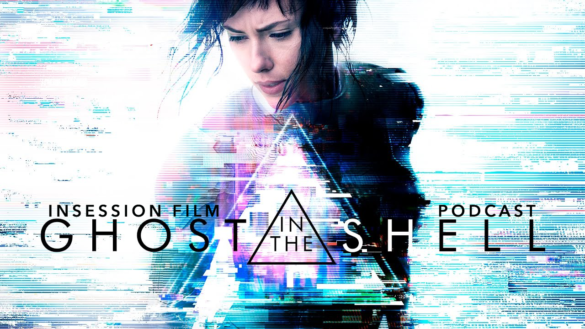 This week on the InSession Film Podcast, friend of the show Billy Cross joins us to discuss the live-action adaptation of Ghost in the Shell, starring the great Scarlett Johansson. We also talk about our favorite characters from movies about artificial intelligence and we continue our Italian Neorealism Movie Series with the 1953 film, I Vitelloni. If you haven’t yet, be sure to check out our latest Extra Film to hear a review of the Ghost in the Shell 1995 animated film, which is clearly the better film. However we do debate the merits of the new Ghost, a film that was all over the place in terms of how it resonated with us. We also give our thoughts on the new Power Rangers this week – another remake of late – but that experience was overall better than we anticipated. 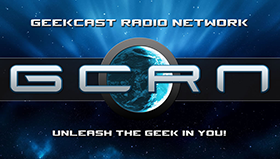 On that note, check out this week’s show and let us know what you think in the comment section. 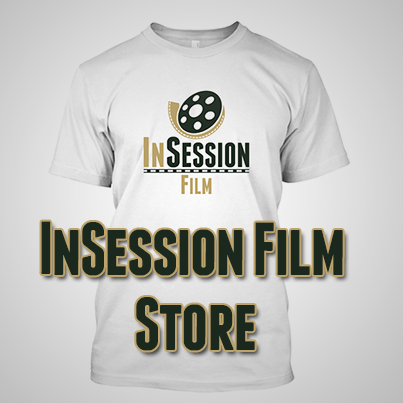 Thanks for listening and thanks for supporting of the InSession Film Podcast! On Episode 107, we discussed our Top 3 Movie Robots, and in essence most (if not all) of those characters represent artificial intelligence on some level. So this week we talked about our favorite characters – any character – from movies about artificial intelligence. This allowed for more flexibility to talk about, not just characters that emulate AI, but also the human characters that support the notions of artificial intelligence. On that note, what would be your top 3? 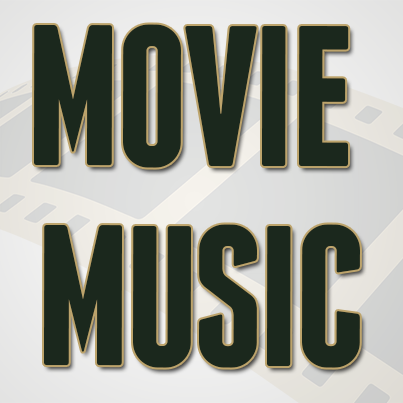 RELATED: Listen to Episode 214 of the InSession Film Podcast where we discussed Life!